← Getting Even With Snail Mail "Spam"
Sorry about the lack of posts, but my weekend travels followed by a stomach ailment kept me from posting… well… not really. 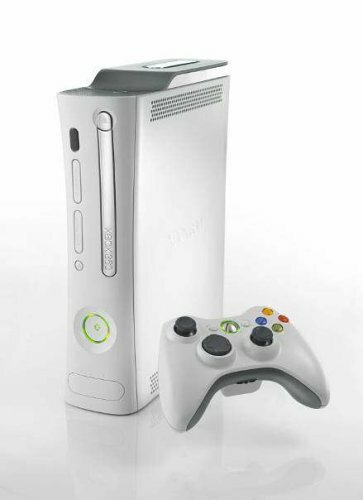 I couldn’t find anything except the new Xbox 360 to even bother talking about. Well, I suppose I could have talked about Newsweek’s rush to condemn the military yet again, but that’s being covered ad nauseum.